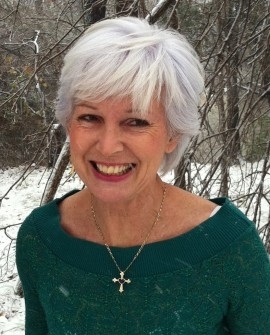 I just finished an interview with Vivienne McNeny, host of an internet radio show called The Sociable Homeschooler. It was a delightful interview for many reasons, not the least of which is that Mrs. McNeny has a wonderful personality and is great at interviewing people. 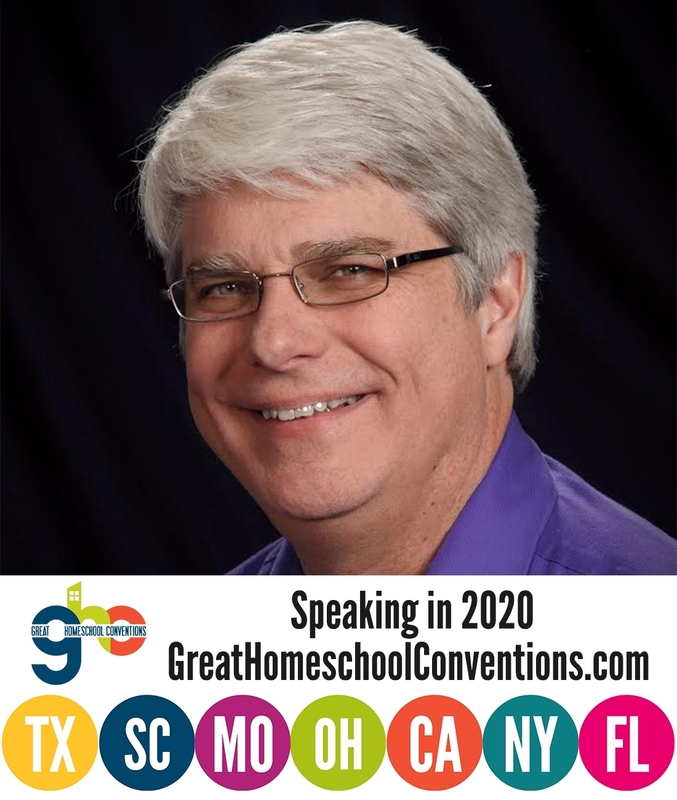 At the beginning of our time together, she told a story that was very encouraging to me, and at least a part of that story should be encouraging to many homeschoolers as well. She and her husband homeschooled their children, and although they are both focused on the arts, their youngest son, Simon, was focused on science. They used my high school curriculum for science, but they also read my book, Reasonable Faith: The Scientific Case for Christianity together. She says that her son enjoyed the book, and when he went to college, he referenced it in a paper he wrote for one of his science professors, Dr. Collin Thomas. Dr. Thomas requested a copy of the book, and Simon gave him one. He said that he really enjoyed the book, even though he is not a Christian. Now, of course, that part of the story was encouraging to me, but the rest of the story should be encouraging to many other homeschooling parents. She said that this professor used to feel sorry for homeschooled students…until he started getting them in his college classes. Now he thinks they are better college students than his publicly-schooled students. She interviewed him on her radio show approximately two years ago, and the interview is fascinating. If you have time, I encourage you to listen to it in its entirety. It starts at 15:20 on the recording that is posted on the website. In case you don’t have time to listen to the interview, I want to discuss two of the things he said, because I found them really fascinating. The first thing he said was related to the motivations of homeschooled students. What I really like about biology, what I really like about science, is kind of romantic. In other words, it’s a lens of viewing the world, of viewing questions about origins, of viewing things that are that are really – in a fundamental way – kind of spiritual, through the lens of science…What was so amazing about Simon, and about some other homeschoolers I have had since then, is that they they approach knowledge and subject matter as a romantic discipline – esoteric pursuits that are worthwhile for reasons other than getting a degree or getting a job. And I think a lot of that probably emanates from the way homeschoolers teach, particularly religious homeschoolers, because there doesn’t need to be an underlying rationale for somebody who believes in a Divine Mentality to study biology, because for many people that in and of itself is enough….While I don’t subscribe to those kinds of notions, my feelings about biology are fundamentally not at all different from, say, Simon’s feelings at that time when I had him. They were motivated by different things, but they were essentially the same. I think this statement makes two very important points. The first is about why students go to college and study in the first place. When I was on the faculty at Ball State University, I had the same impression of my homeschooled students. They weren’t studying just to get a degree and get a good job so they could buy lots of toys, which is why most of the students were there. Instead, they were studying because their Christian faith taught them that learning is important. In addition, they understood that God created them with certain gifts, and it was important to develop those gifts to follow His plan for their lives. Those kinds of motivations typically produce an incredible student! The second point follows from the first. Most of the homeschooled students I had at Ball State were studying science specifically because they wanted to learn more about God by studying His creation. That gave them a completely different view of science. I think this is what Dr. Thomas means when he refers to their “romantic” interest in the subject matter. Sure they were interested in pursuing a career in science, but they studied it mainly because they realized it was important, regardless of whether or not they could make a living at it. Notice what Dr. Thomas says about this romantic interest in science. He is not a Christian, so he doesn’t share any notions of a Divine Mentality with his homeschooled students. Nevertheless, even though his motivations are quite different from his homeschooled students, his feelings about science are very similar. This makes him appreciate his “religiously-motivated” students, even though he doesn’t agree with them. I truly wish more professors were like Dr. Thomas in this regard! My experience with the homeschoolers I’ve had has been that they have a level of emotional maturity and a kind of emotional intelligence that maybe my public school students don’t have…that just has to do to with the idea that when you’re homeschooled, you’re socialized with rational, caring, introspective adults. I agree completely. My experience with homeschooled students (at all levels, including elementary-aged students) is that they are better socialized than students who go to school, because they are so strongly influenced by their parents. The value of being influenced by a rational, caring, introspective adult cannot be overemphasized. Most children receive that to some extent, but when they are forced to spend 8 hours a day 5 days a week surrounded mostly by children of the same age, that effect is severely diluted, to the detriment of their social development. Although I think Dr. Thomas’s interview is much more interesting than mine, you can also listen to mine if you have some time to waste. Thanks for posting this as I also find it very encouraging. It’s probably not a suprise that I’m the father of homeschooled children. Upon seeing my wife toil over selecting curriculums (including yours) and then applying those to the learning environment with our kids, I would say that not only are my kids being engaged by an adult with individualized attention (“being socialized”), but they are gaining confidence as they learn how to think critically and for themselves. I was raised through the public school system and while it worked ok, I didn’t learn how to think for myself beyond what was minimally required to succeed. Looking back, I didn’t have the tools required to think on my own two feet or to take ownership of my God given intellect. For me, it took long hours studying engineering at a Christian college to learn that. My kids, as well as many other homeschoolers, are learning self-discipline, respect for others, and doing quality work as unto the Lord. IMO, it’s a more complete education that builds a much larger toolbox of skills necessary for success in the world. Thanks, Dan. I agree that it is a more complete education – socially, spiritually, and academically.